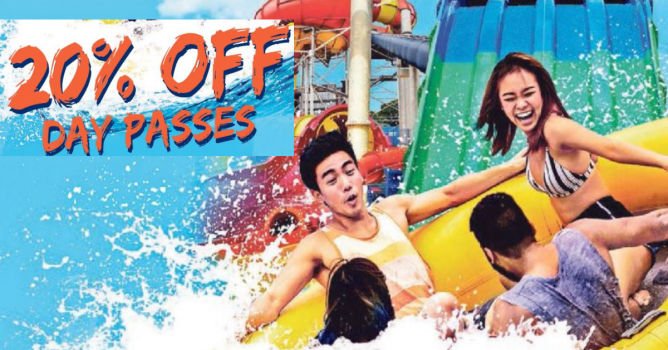 Home > Activities > Wild Wild Wet: Enjoy 20% OFF Day Passes in December! 1 - 31 Dec 2018 Wild Wild Wet: Enjoy 20% OFF Day Passes in December! Bring your family for a fun time at Wild Wild Wet in December! 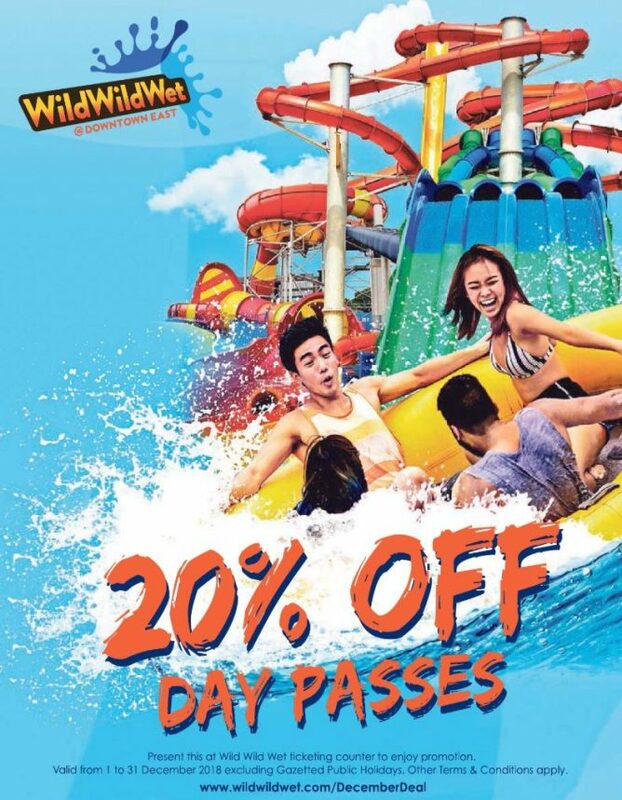 Enjoy 20% off day passes when you present the below voucher at Wild Wild Wet ticketing counters. 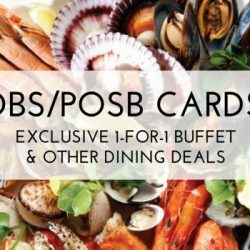 Valid from 1 to 31 December 2018 excluding Gazetted Public Holidays. 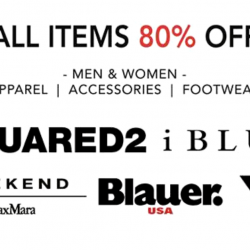 Previous: [6pm] Boots Blowout $29.99 or Less (& Free Shipping)!